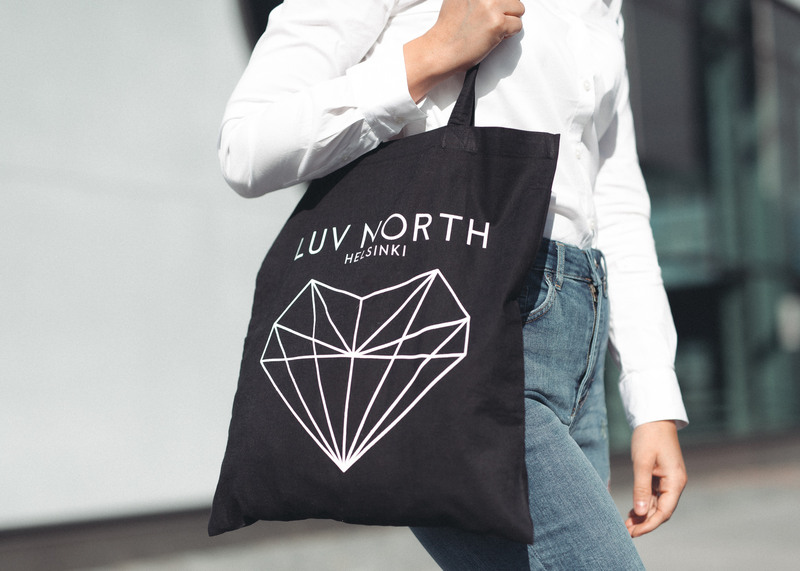 Finnish Women’s Magazine Anna 15-16/17 – LUVNORTH! We have been offline for quite some time now, sorry folks! Combining so many awesome projects at the same time can be quite time and energy consuming, don’t you agree? Anyway, if you’re going through the local magazine stand here in Finland, do yourself a favour and grab a copy of ANNA 15-16/17. Not only does it include a reader competition with a familiar prize (wink wink) but also the hottest spring trends straight from Paris fashion week. In the unfortunate event of not winning the Long STORY necklace from the competition, you can always get it from HERE. Have a great week everyone, it’s almost May!